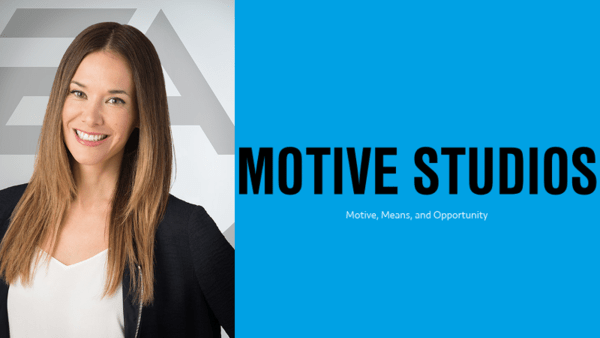 I recently moved to Motive Studios and joined Jade Raymond and her talented (still growing) team for new exciting projects! I’m very excited by this new opportunity, as I’m now directly collaborating with DICE and contributing to the Frostbite engine, meeting old friends (Colin Barré-Brisebois ;)), and will help building a solid core team for our amazing future projects. It was a pleasure to work at WB Games, where I left a few good friends. Can’t wait to see what we’ve been working on there being announced! It kind of explains why I haven’t had much time to finish and post Part 3 of my code perf series, but yeah it’s almost there, so stay tuned! This entry was posted in EA, Frostbite. Bookmark the permalink.